Technologies once considered staples in Talent Management software are no longer sufficient enough in the age of HR due to new emerging technologies, innovations and trends. As a result, solution providers have had to shift their focus and develop tools that meet the needs of organizations dealing with increasingly large data, process, and people volumes. 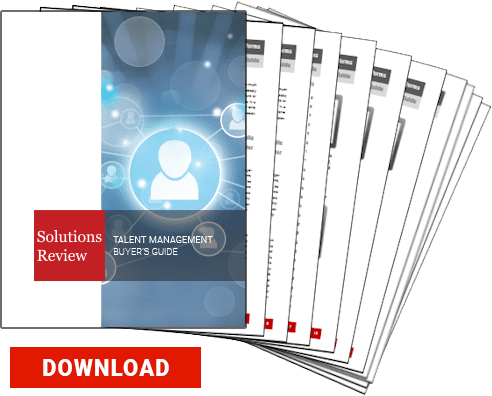 Talent Management software vendors covered in our buyer’s resource include: ADP, ApplicantStack, BirdDogHR, Cornerstone OnDemand, Deltek, Hula Partners, Haufe, HRSoft, HealthcareSource, IBM, Lumesse, Meta4, Netdimensions, Oracle, PeopleAdmin, PeopleFluent, Saba Software, SAP, SilkRoad, Sumtotal Systems, Talentsoft, Cegid, Ultimate Software and Workday. 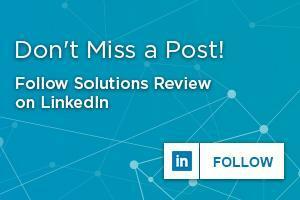 Our articles focus on industry and vendor news within the talent management and HR tech space, so you’re always up to date with the latest platform updates, market reports and so on. We also provide best practice articles that can help buyer’s with choosing talent management or HR tech solutions, such as key capabilities to look for or signs telling you it’s time to implement. They also help those who already have talent management solutions within their organizations, such as how to best utilize the software or how to move from an on-premise solution to a cloud platform. So, if you’re in the beginning process of buying your first talent management or HR tech solution, or if you’re looking for something a little different than what you already have, we hope these are the perfect resources to get you started on the decision-making process. Which Talent Management Software Features Do You Really Need?